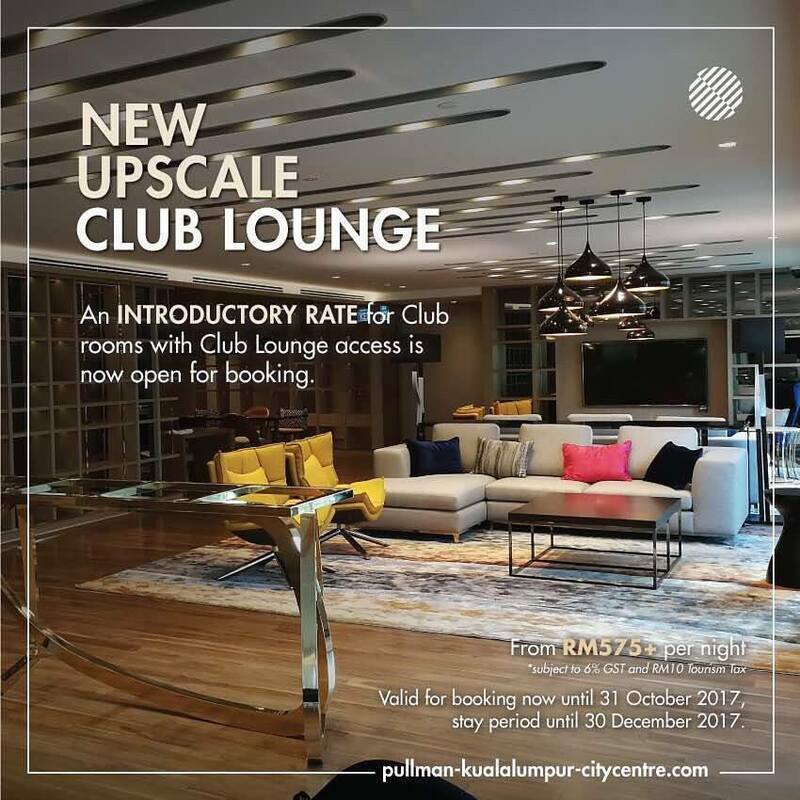 Pullman has created a special club exclusively for residential guests. Living Space is open from 6am daily on level 10, adjacent to the pool, garden, Vibes Spa and Fit Lounge. A continental breakfast kickstarts the morning. There’s coffee and tea, beer, refreshments and a lunch and snacks menu. And the game is live on the big screen in the home theatre.